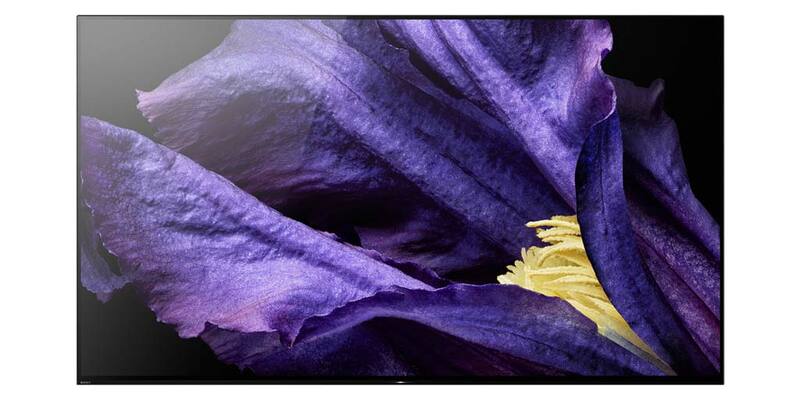 Sony today announces its much-anticipated Master Series A9F BRAVIA OLED in India. This TV runs on the Google’s Android Oreo and comes in two different sizes – 55-inch and 65-inch. Apart from the Display size, both TV’s share the same set of specifications. The A9F MASTER Series comes equipped with a newly developed, next-generation Picture Processor X1 Ultimate that can intelligently detect and analyze each object in the picture through Sony’s new Object-based Super Resolution mechanism for better accuracy and detail. The A9F also supports Hands-free voice search function for easy navigation. This TV has a built-in microphone that allows one to simply speak to the TV to play TV shows, movies, and more. As this TV runs on Android Oreo, you will get access to movies, music, apps, games etc. from the Google Play Store. The 55-inch variant (KD-55A9F) priced at ₹3,99,990 and the 65-inch variant (KD-65A9F) at ₹5,59,990. Both variants will be available across Sony Center and major electronic stores across India starting 20th September 2018.